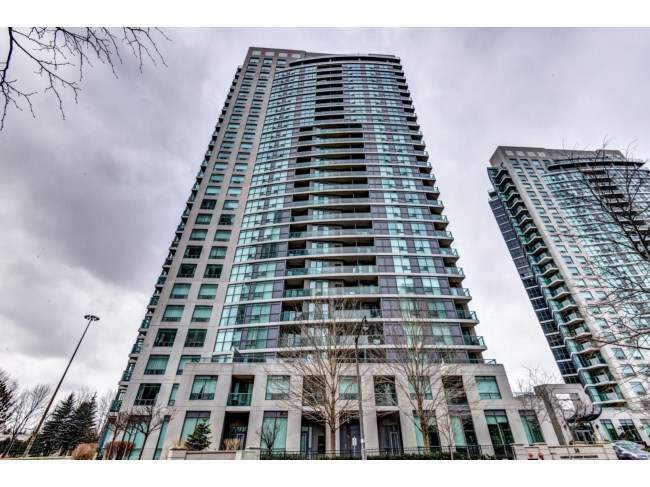 Beautiful one-bedroom suite available for rent at the luxury Spectrum Condominium located right at the heart of North Toronto's downtown core. It is conveniently located close to 401, TTC, shopping, restaurants and other amenities. The suite approximately measures 537 square feet. Available for December 1, 2017 - $1,750.00 per month. Tenant to pay own Hydro & Gas.